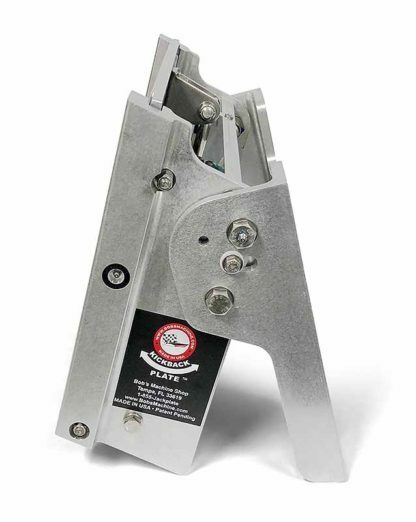 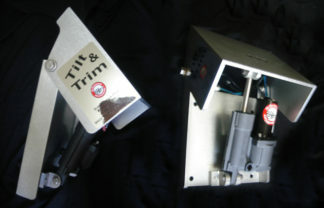 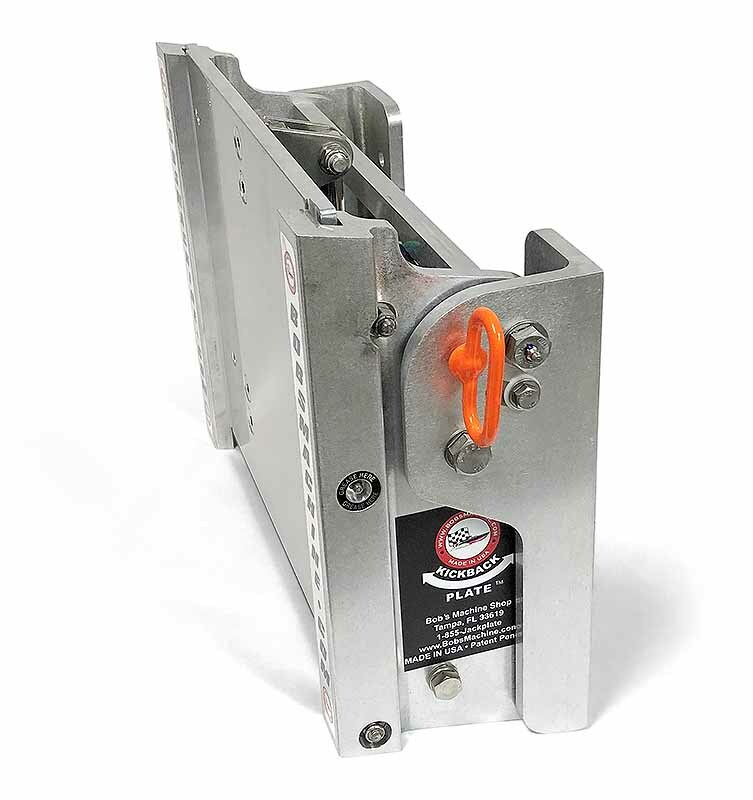 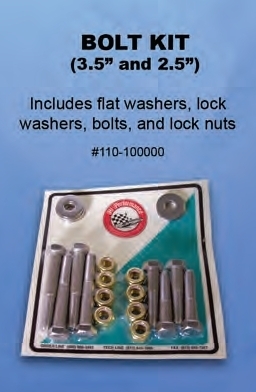 The best jack plate available meets the KickBack plate to form the new Hydraulic KickBack Jac! 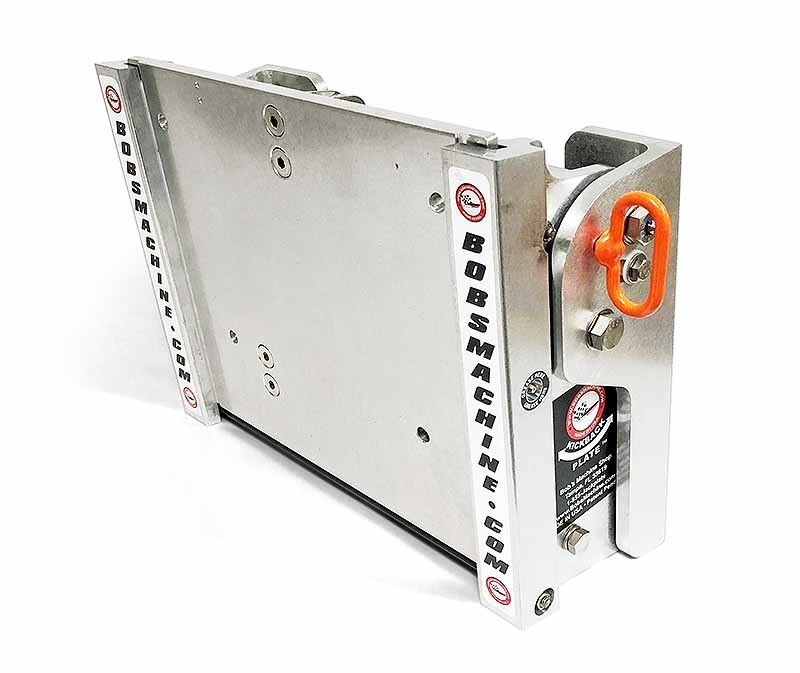 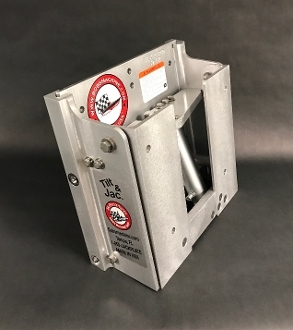 Bob’s jack plate with 6″ hydraulic stroke and 1.5″ built in structure lift offering a total of 7.5″ total lift! 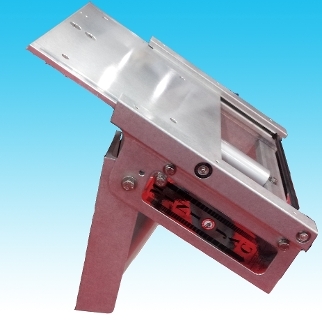 Delrin bushing throughout provide long life of smooth sliding, and pivoting. 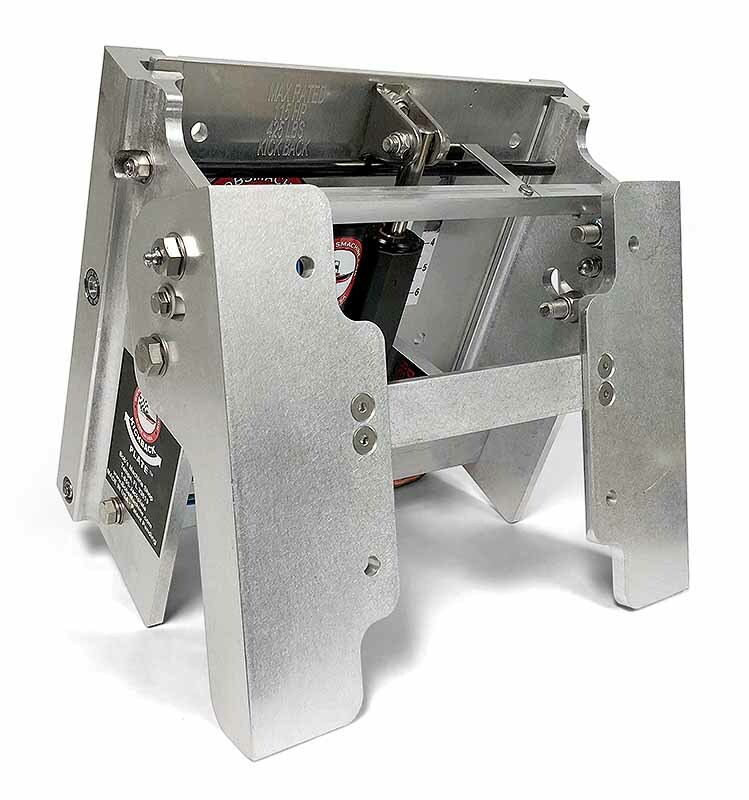 Navigate the shallows, and if you encounter a submerged object, you can jack up your motor and idle over allowing your motor to KickBack and prevent costly damage to the lower unit.